Practical skills play an essential role in our Outdoor degrees and as such are embedded within most of our modules. Each semester there is a week that is dedicated to developing extra skills and gaining National Governing Body (NGB) qualifications. 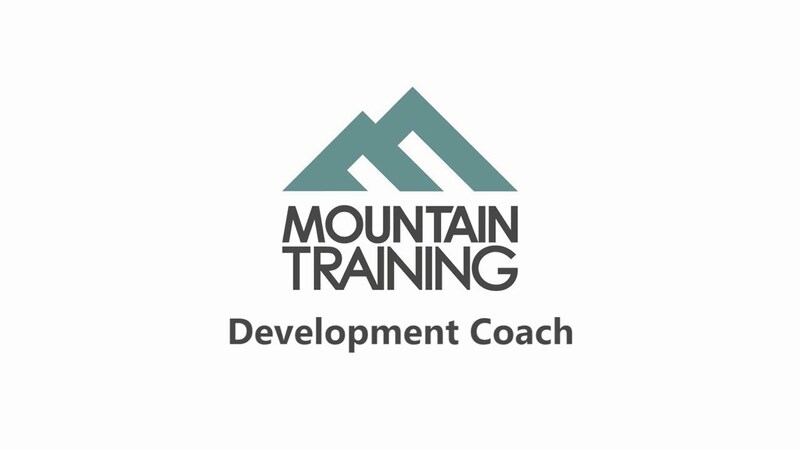 Students have previously undertaken Mountain Training (MT) Development Coach Training, which focuses on delivering ‘climber centred coaching’, and is aimed at climbers who wish to coach within a club, at a school, or for a climbing centre. Watch some of our students in action in The Mountain Training video below. During our Skill Enhancement Weeks, students with the appropriate experience can choose from a wide variety of training and assessment courses. Many of the courses are free, with some delivered at a subsidised student rate, or with a registration fee. A three-day workshop delivered by Andy Teasdale, Mountain Guide and professional photographer, focusing on keeping safe while taking pictures of adventurous activities, composition and editing of photos using Lightroom. The students focused on climbing, mountain biking and landscapes, with some amazing pictures produced. Joel Chidley, Lecturer at the University of Derby and International Downhill and Enduro racer, leads this session which includes jumps and drops clinics, as well as cornering, line choice and even trail building skill development. An opportunity to take fresh greenwood and create useful implements, such as spoons, camp gadgets, and fire sticks using carving knives and axes. This is a chance to also hone your flora species identification skills. This course is based on the IOL syllabus, focusing on the correct use of knives and axes for your own personal skills and for teaching others, and learning the basics of tool maintenance and sharpening. A two-day introductory course with a master dry stone waller, developing the basic skills required to build the quintessential dry stone walls seen throughout The Peak District. GB Ice Climbing Team Coach, Andy Turner, has run workshops on Indoor Ice Climbing, otherwise known as Dry Tooling. Local climbing walls have areas where you can develop your skills using indoor specific Dry Tools, or climbing holds designed for technical ice tools. Head of Department, Dr Andy Hooton, has consulted as a Sports Psychologist for a range of clients: Derbyshire County Cricket Club, semi-professional and amateur MMA fighters, cyclists and hockey teams. He also delivers Psychological Training workshops for students to gain tools and techniques for use when instructing, leading and coaching.